Hyatt Hotels Corporation (NYSE: H) and FSA Group S.A.(now incorporated in Elandis), a Libra Group company, announced today that a joint venture entity formed by a Hyatt affiliate and FSA Group has completed the acquisition of a site in São José do Rio Preto, Brazil, and has entered into agreements with FSA Group to develop a Hyatt Place hotel and with Hyatt affiliates to provide management services in connection with the operation of the hotel. 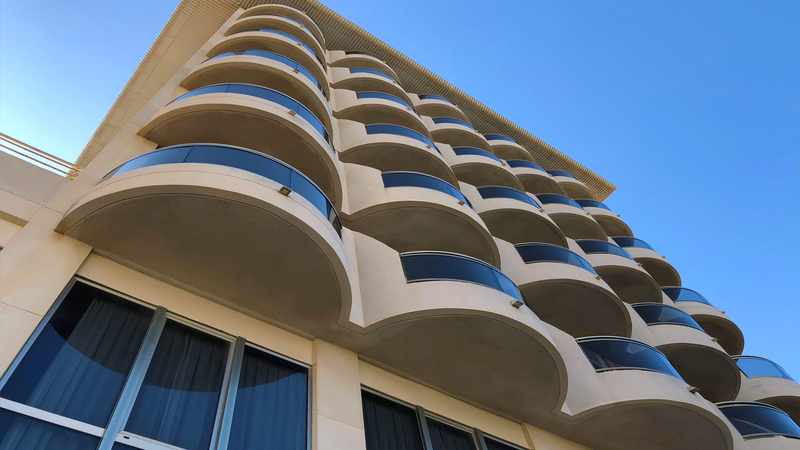 This is the first hotel to be announced under the landmark master development agreement between a Hyatt affiliate and FSA Group for nine Hyatt Place hotels throughout Brazil. Once completed in mid-2016, Hyatt Place São José do Rio Preto will be the first hotel under the Hyatt Place brand to open in Brazil. Hyatt Place São José do Rio Preto will be located in the state of São Paulo, approximately 440 kilometers (273 miles) northwest of the city of São Paulo. The 150-room hotel will feature an outdoor pool, a lobby lounge and restaurant, a fitness center, and approximately 400 square meters (4,306 square feet) of flexible meeting space. The hotel will be conveniently located adjacent to Iguatemi Shopping and within easy access to the area’s hospitals and clinics. Hyatt Place São José do Rio Preto will be an integral component of a mixed-use project known as Iguatemi Shopping, which is currently under development by Iguatemi Empressa de Shopping Centers S.A., one of Brazil’s largest retail developers and the owner of many of Brazil’s highest quality retail malls. The Iguatemi Shopping project is expected to contain a retail component with approximately 44,000 square meters (473,612 square feet) of gross leasable area, three luxury residential towers, two office towers of approximately 10,000 square meters (107,639 square feet) each, and the Hyatt Place hotel. The Iguatemi Shopping retail will open on April 26th 2014. 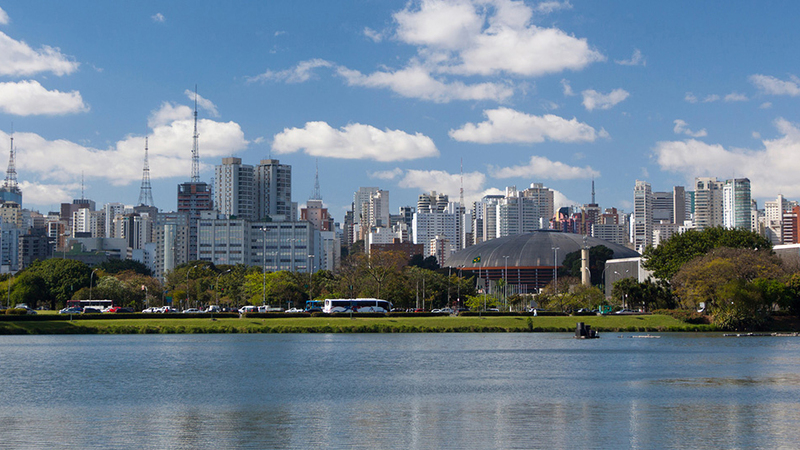 Hyatt is currently represented in Brazil by Grand Hyatt São Paulo, a 466-room full-service, luxury hotel. Currently under construction is Grand Hyatt Rio de Janeiro, which is scheduled to open in late 2015 in Rio de Janeiro’s Barra da Tijuca borough. 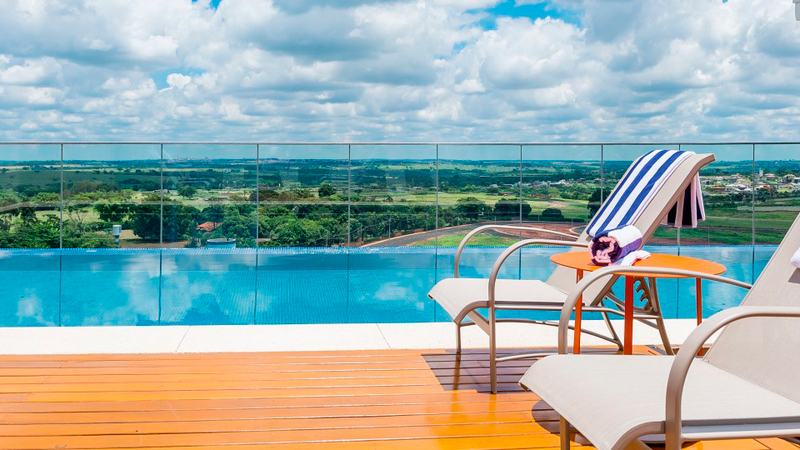 Hyatt Place São José do Rio Preto will be the third Hyatt-branded hotel in the country. Launched in 2006, Hyatt Place hotels bring to the upscale select service hotel category the authentic hospitality for which Hyatt is known. 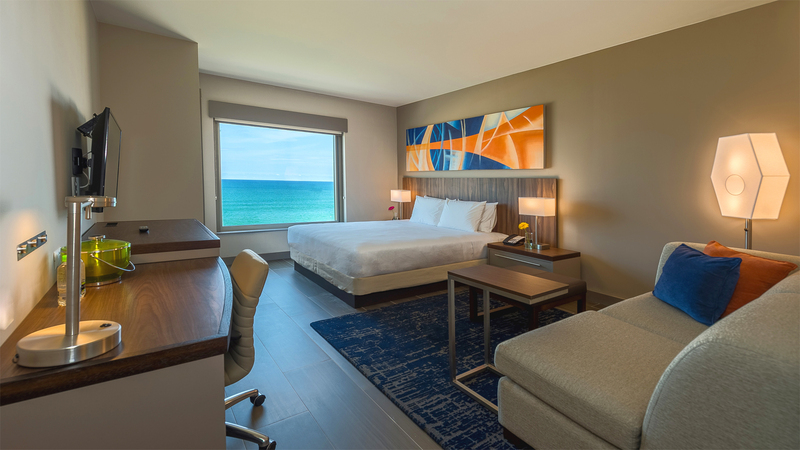 Inspired by multitasking travelers’ 24/7 lifestyle, Hyatt Place hotels combine stylish design and practical amenities with a forward-thinking guest experience and purposeful service. Roomy rooms feature multiple areas to work and relax, and include the in-room Cozy Corner; plush Hyatt Grand Bed®; and separate workspace. Guests can also enjoy free Wi-Fi and remote printing everywhere, 24-hour StayFit Gym, Coffee to Cocktails Bar offering specialty coffees and a variety of premium beers, wine and cocktails, and a 24/7 Gallery Market including freshly made grab n’ go sandwiches and salads and a Bakery Case filled with items sure to satisfy the sweet tooth. The 24/7 Gallery Menu offers freshly prepared meals any time day or night, in addition to the free a.m. Kitchen SkilletTM served daily for guests, featuring hot breakfast items, fresh fruit and more. The Odds & Ends program also has guests covered with items they may have forgot and can buy, borrow or enjoy for free. 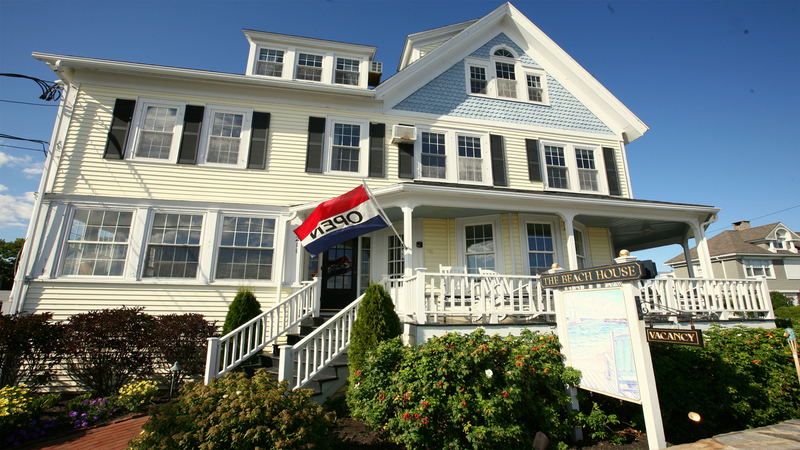 Specially trained Gallery Hosts are on hand to offer assistance with everything from directions to check-in to a freshly made meal. 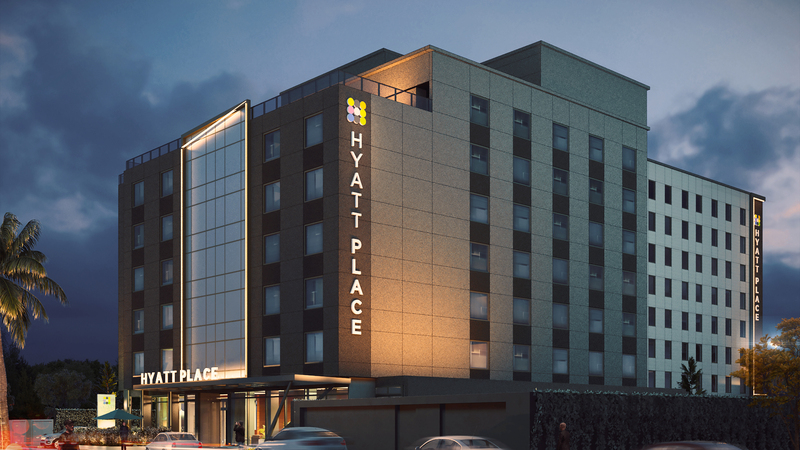 Hyatt Place, a brand of Hyatt Hotels Corporation, offers more than 180 locations in the United States, Armenia, Costa Rica, India, Mexico, Puerto Rico and the Netherlands. For Hyatt Place information or to make a reservation, call 1-888-HYATT-HP (888-492-8847) or visit www.HyattPlace.com. Hyatt Hotels Corporation, headquartered in Chicago, is a leading global hospitality company with a proud heritage of making guests feel more than welcome. Thousands of members of the Hyatt family strive to make a difference in the lives of the guests they encounter every day by providing authentic hospitality. The Company’s subsidiaries manage, franchise, own and develop hotels and resorts under the Hyatt®, Park Hyatt®, Andaz®, Grand Hyatt®, Hyatt Regency®, Hyatt Place®, Hyatt House®, Hyatt Zilara™ and Hyatt Ziva™ brand names and have locations on six continents. Hyatt Residential Group, Inc., a Hyatt Hotels Corporation subsidiary, develops, operates, markets or licenses Hyatt Residences® and Hyatt Residence Club®. As of December 31, 2013, the Company’s worldwide portfolio consisted of 548 properties in 48 countries. For more information, please visit www.hyatt.com. FSA Group identifies and executes strategic long term investments in the South American continent. Founded in early 2005, FSA Group has developed in excess of 3 million square feet of prime real estate in the commercial, residential and hospitality sectors. The Libra Group is an international business group with principal operations in five core sectors: shipping, aviation, real estate, hospitality and energy. The group, which is owned by the Logothetis family, comprises 30 subsidiaries operating across five continents. Libra is distinguished by a combination of traditional values, new ideas and an agile mindset that allows it to take advantage of opportunities. For more information please visit www.libra.com.